This is just gorgeous. Love the little scene in the sky you have created here. 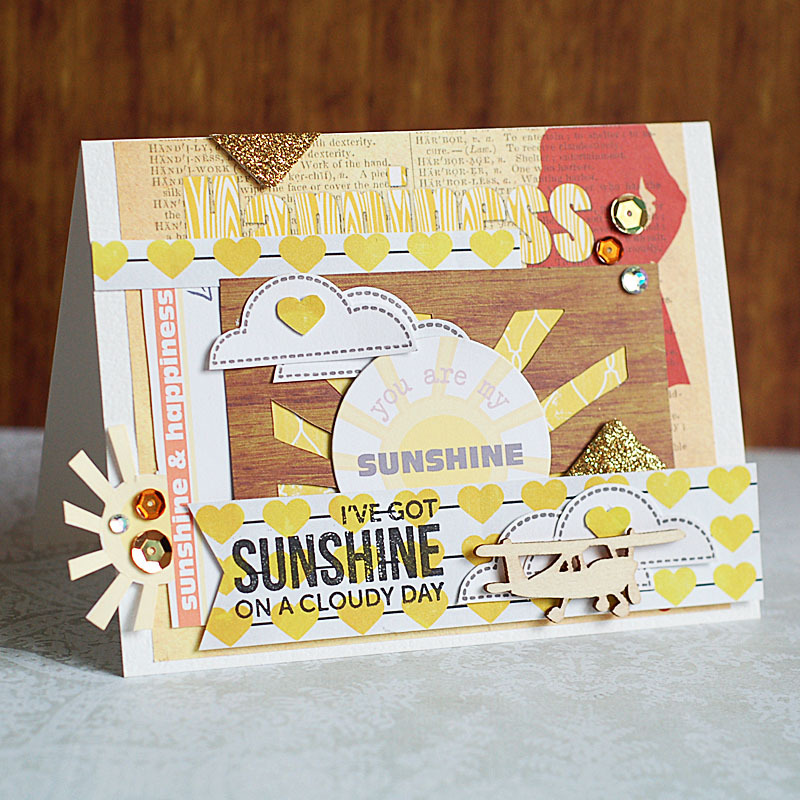 absolutely LOVE this card lea, your layering is so beautiful! WOW! You really thought outside the box and your card looks fantastic! My favorite so far. girl! you definitely know how to get creative! this is absolutely fabulous! FAB-U-LOUS! it looks so intricate yet you make it sound so easy. you have the patience of a saint! i love working with my church groups. it's such a wonderful feeling. i work the food pantry 2x a month and boy-o-boy.... people are soooooooo thankful for it. Fabulous card and such a great design. Thank you for joining in the Visible image challenge this monrh. Stunning card! Love the design, all the layers, details and great colours. Thank you for sharing with us at Simon Says Stamp and Show!